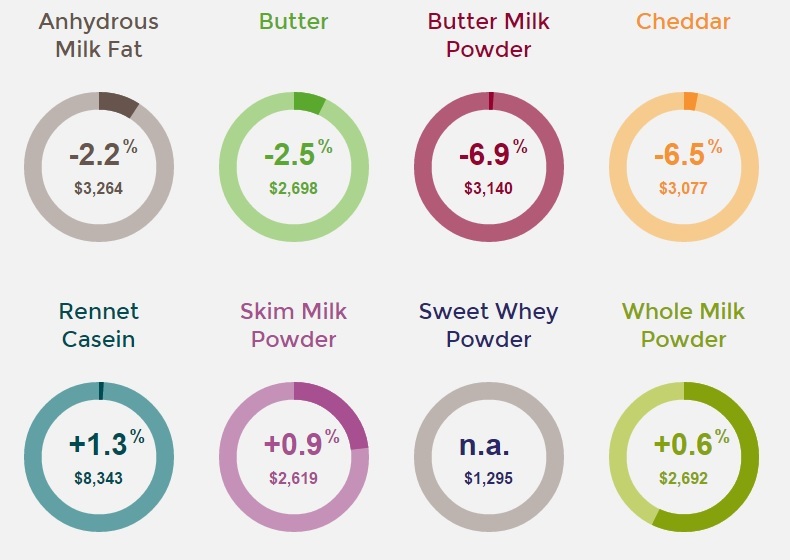 The GlobalDairyTrade (GDT) price index was unchanged at the latest auction yesterday (September 16), supported by marginal increases for milk powders. DairyCo analysis of the auction shows that SMP and WMP were up by 0.9% and 0.6% respectively and account for the majority of product offered at the auction. 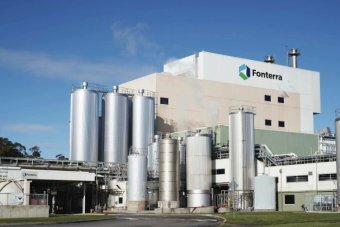 It says while buyer demand and slightly lower volumes appear to have supported milk powder prices, other products showed further declines. Butter fell by a further 2.5%, while Cheddar prices decreased by 6.5%. However, prices achieved for these products in the EU do not track as closely to the GDT outcome. The average winning price was US$2,795/tonne, with a total of 52,785 tonnes of product offered – around 6,000 tonnes less than the previous auction on September 2.